TWH Backhoe Services offers assistance in a variety of excavation, trenching, demolition, and other projects. 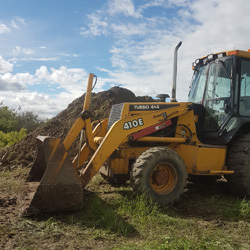 Our services extend to both residential and commercial clients, and includes; site preparation, road construction, water line installation, septic tank installation, bulldozing, skid steer operation, drainage ditch preparation, and more. 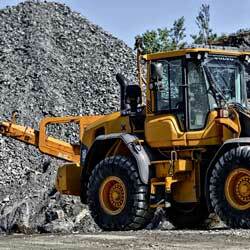 TWH Backhoe Services follows strict safety guidelines, ensuring zero workplace injuries. As well, we pay close attention to detail, enabling us to deliver exceptional results in a timely fashion. Continue reading below for a more comprehensive list of services offered and please call us with questions or concerns. 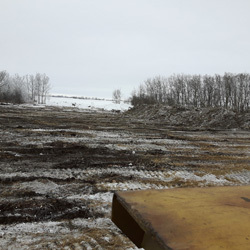 We offer acreage services to clear plots of land for farming, development, and other industries. Our journeymen are highly trained and experienced and also utilize only the best equipment available, ensuring your job is done right the first time! 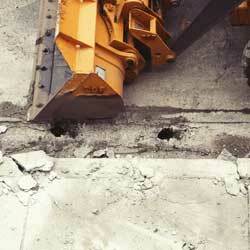 Excavation services for both residential and commercial clients are available. We are highly efficient in digging foundations, preparing septic tank sites, and more! We’re the professionals you need for your next excavation project. 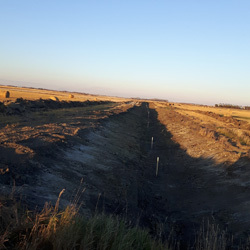 Trenching is an extremely valuable technique in the installation of gas lines, water mains, telephone lines, pipelines, and more. In order to ensure that the job is done right, contact TWH Backhoe Services today! 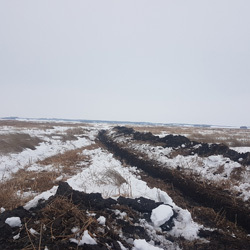 We assist with both residential and commercial trenching services. TWH Backhoe Services assists with the demolition and removal of small structures, buildings, and more. We will help with the initial demolition, as well as the clean-up. 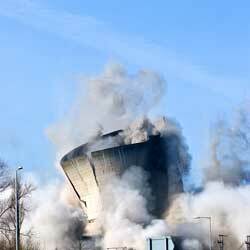 We are now proud to offer bulldozing services for all demolition projects! Snow removal is a necessity when living in Yorkton. Let us take care of the hassle for you! We offer a full range of snow removal services, helping you survive the heavy down falls. 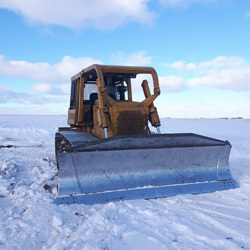 Contact us to learn more about our snow removal services. TWH Backhoe Services has successfully helped build urban roads, rural highways, and other road construction projects. We can help with both the planning and implementation of construction plans. Let us help you, today! Aside from our various services offered, we also assist with general hauling of debris and construction material. We have several trucks available to help with your next hauling project. Contact TWH Backhoe Services for more information. Septic tank installation requires design, planning, approval, and so much more. Let TWH Backhoe Services take care of it for you! We have installed many septic tanks, giving us the knowledge and experience needed to make sure the job is done right and meets health standards.